So far Fiona Mocatta has created 2 blog entries. 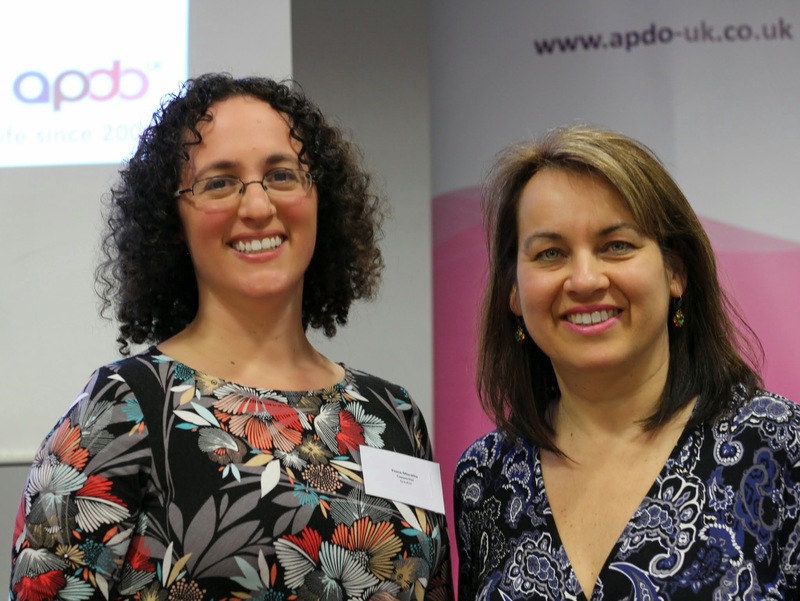 I really enjoyed speaking at APDO-UK (the Association of Professional Declutterers), about “How to be a better copywriter”. Here I am with Juliet Landau-Pope. She’s a Professional Life Coach and Declutterer. If you have a tendency to procrastinate, she’s your lady. Guess which one of us has a tidier office? As well as helping you with copy, I can also recommend graphic designers, branding experts, social media trainers, web gurus, photographers and marketing specialists. I am also a keen networker , so if you need anyone for anything, why not ask me if I can help? I am a proud member of W.I.B.N (the Women in Business Network), and I run a networking group in North London. If you’d like to come to either, just let me know.